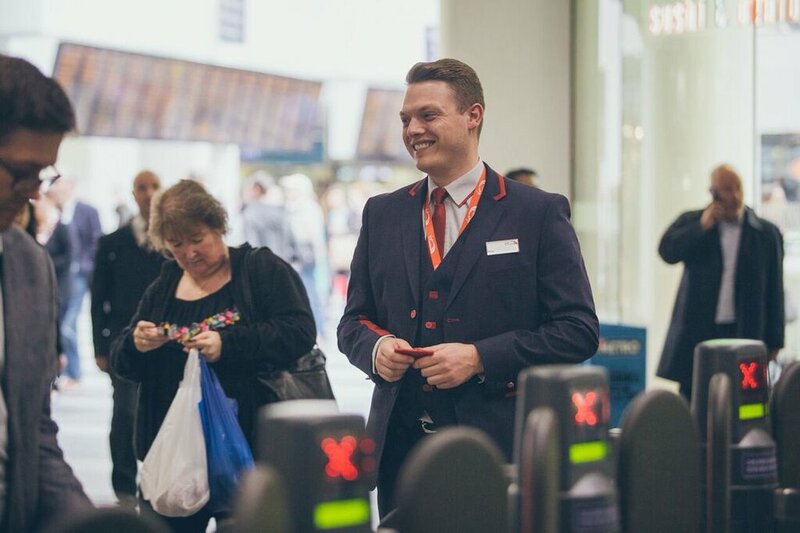 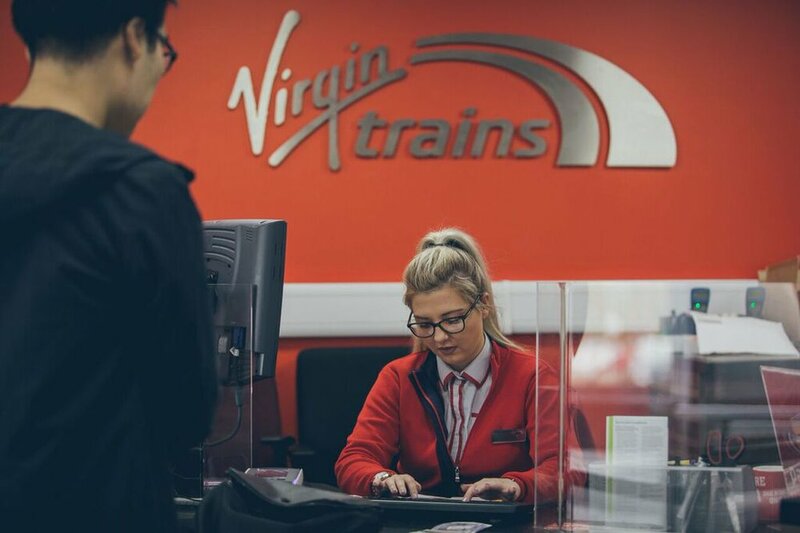 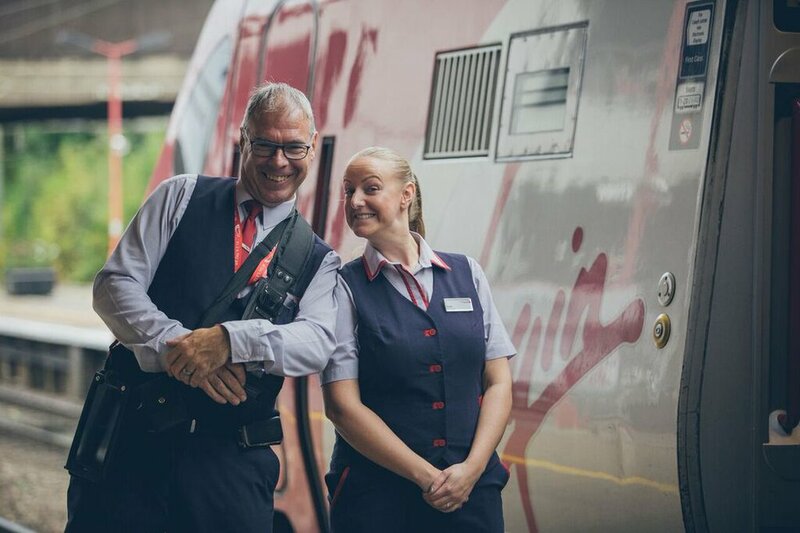 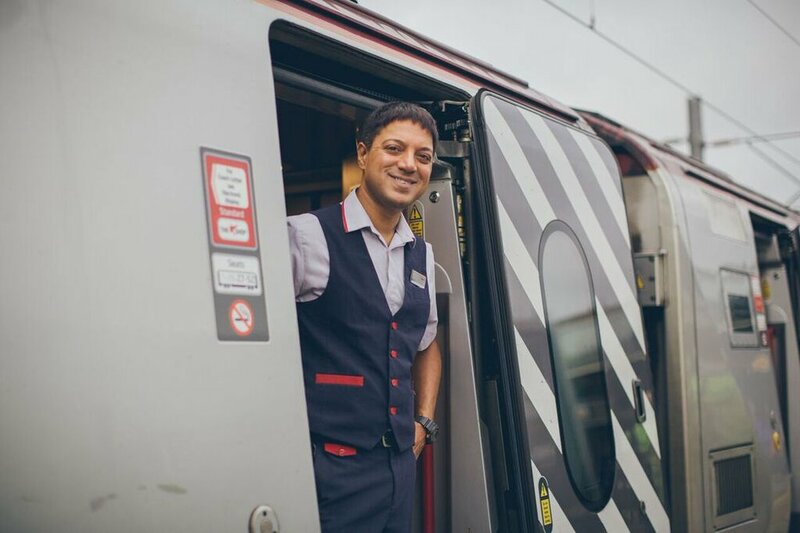 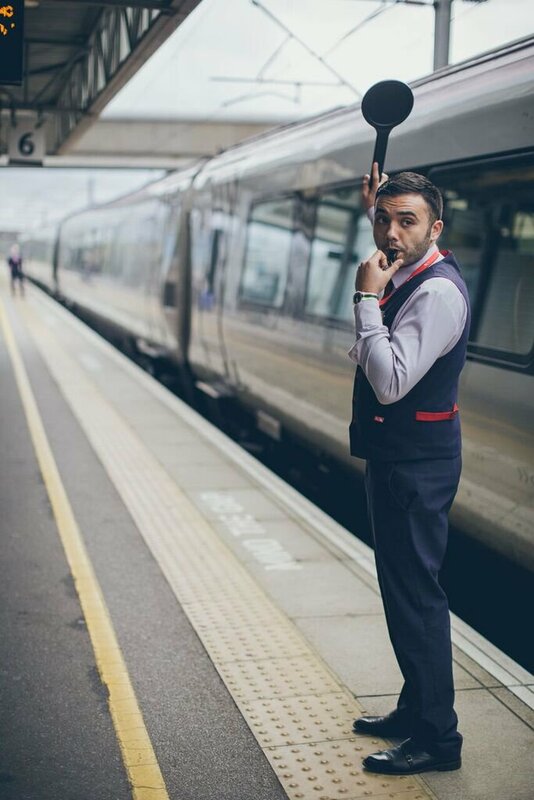 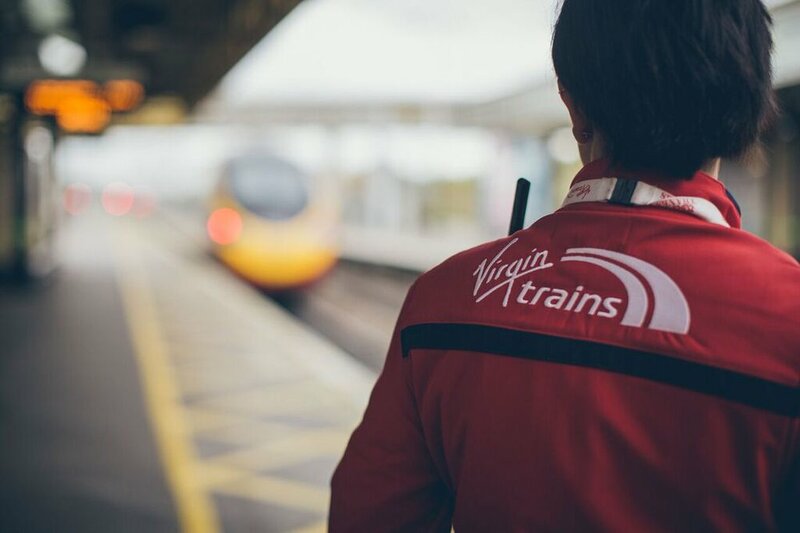 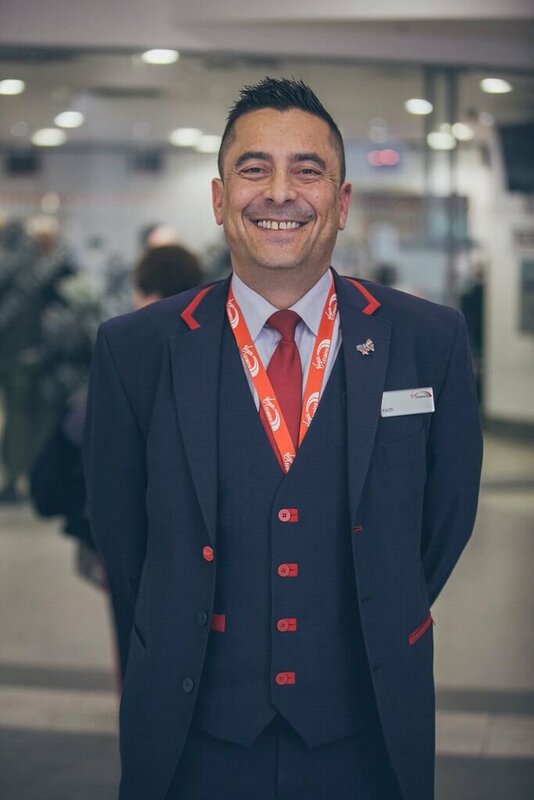 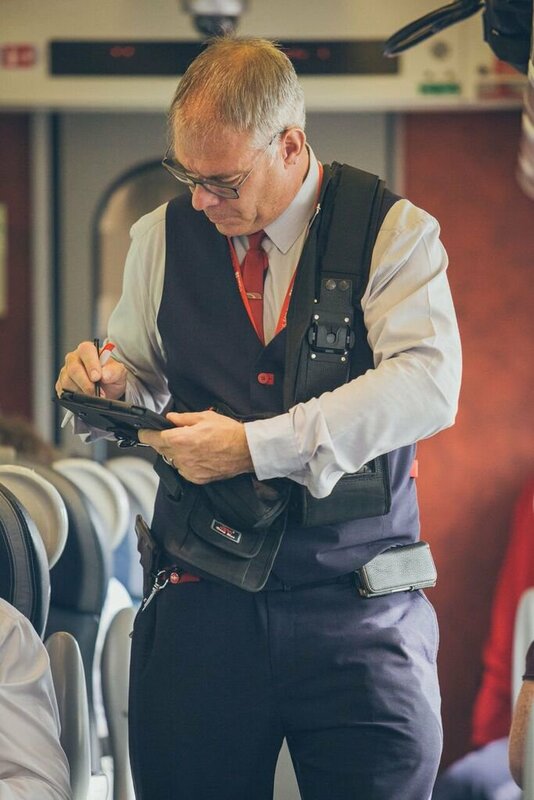 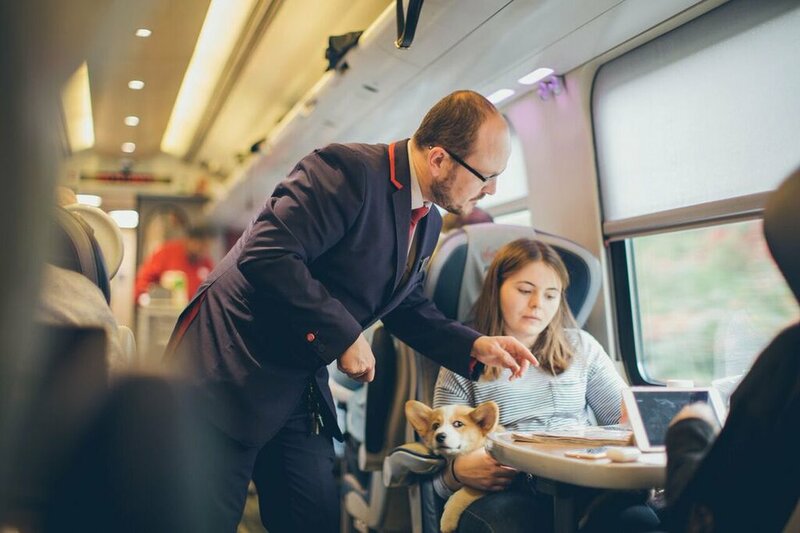 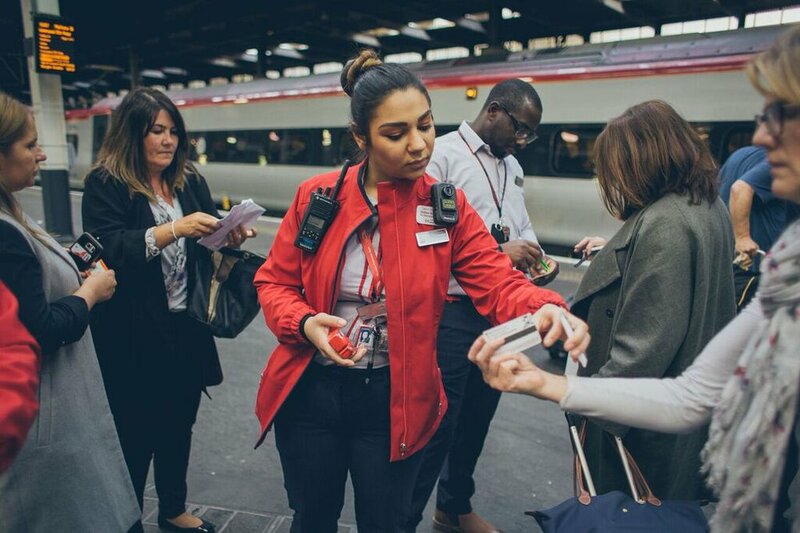 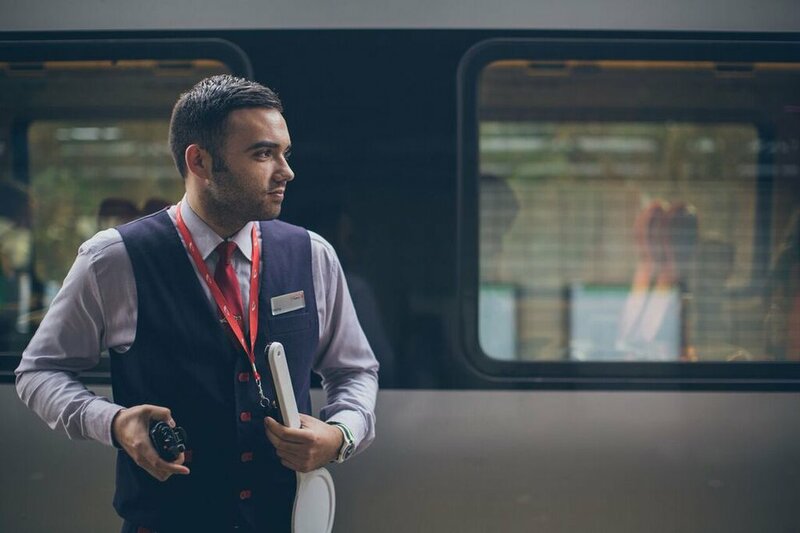 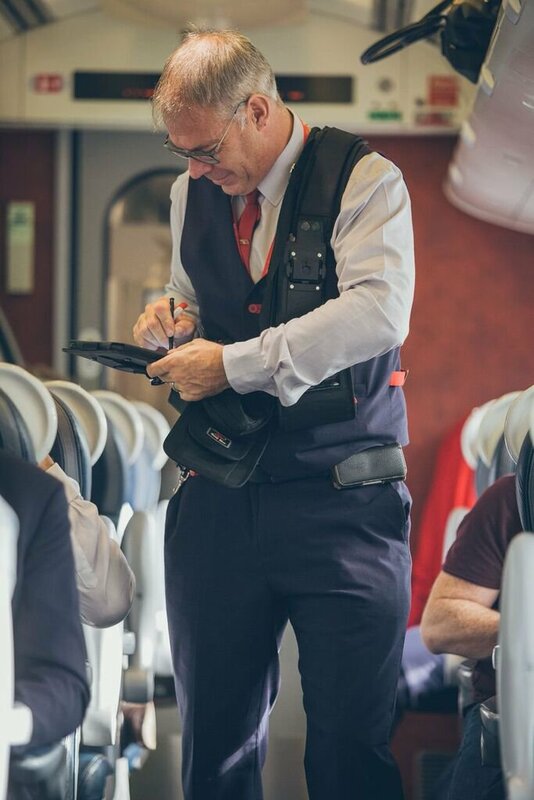 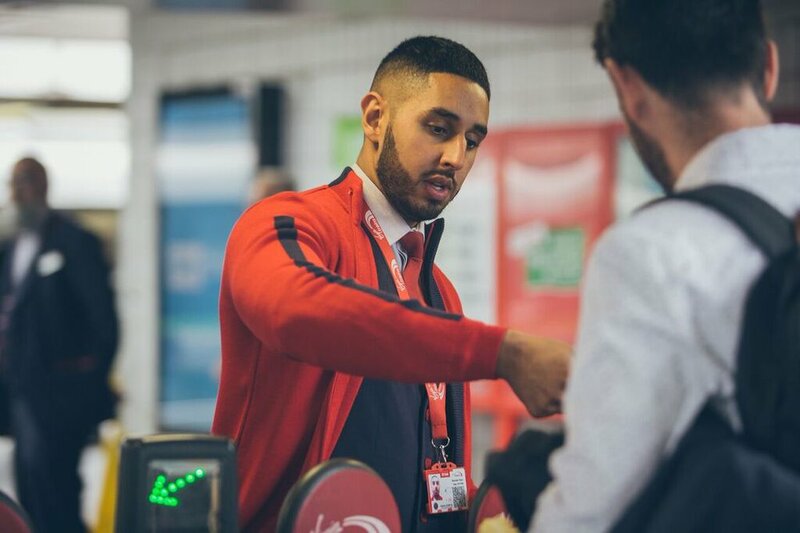 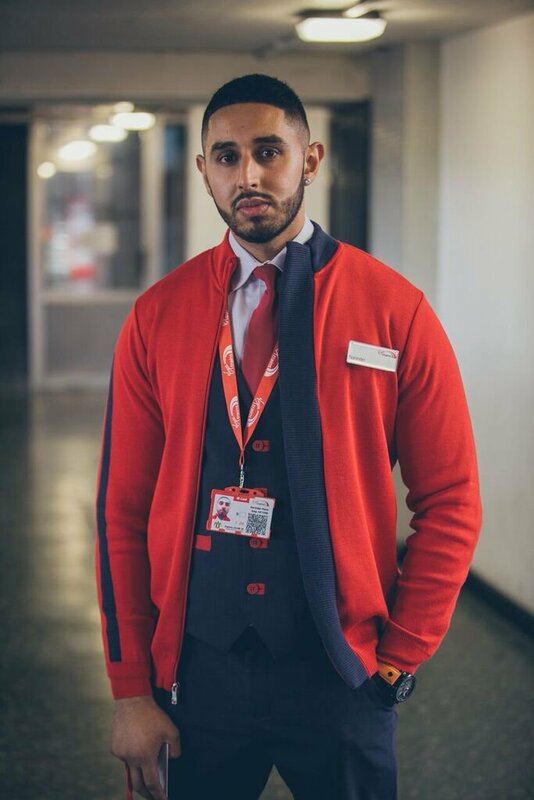 Our new uniform for Virgin Trains West Coast and East Coast is being rolled out this Autumn (2017) and we are getting very positive feedback from wearers, customers and the Virgin Trains management... result! 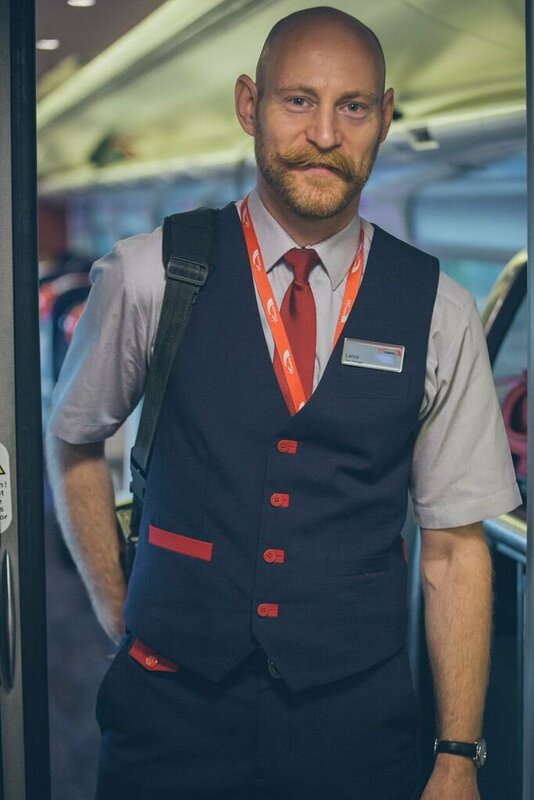 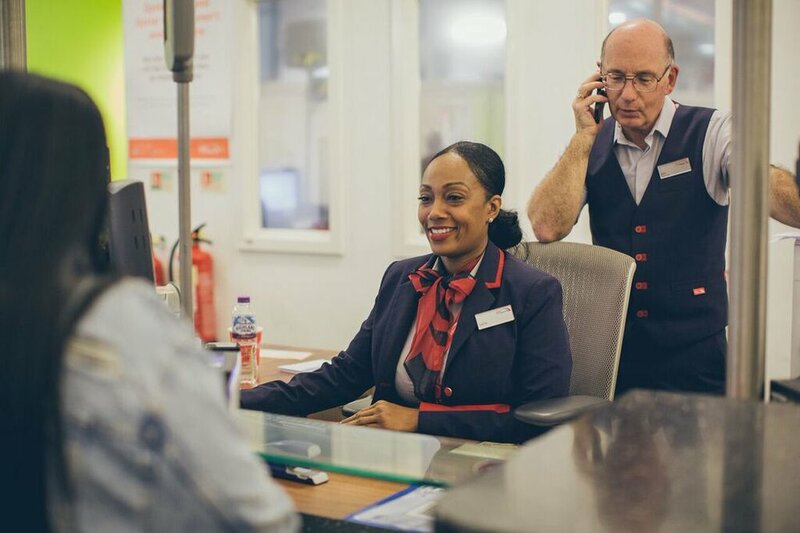 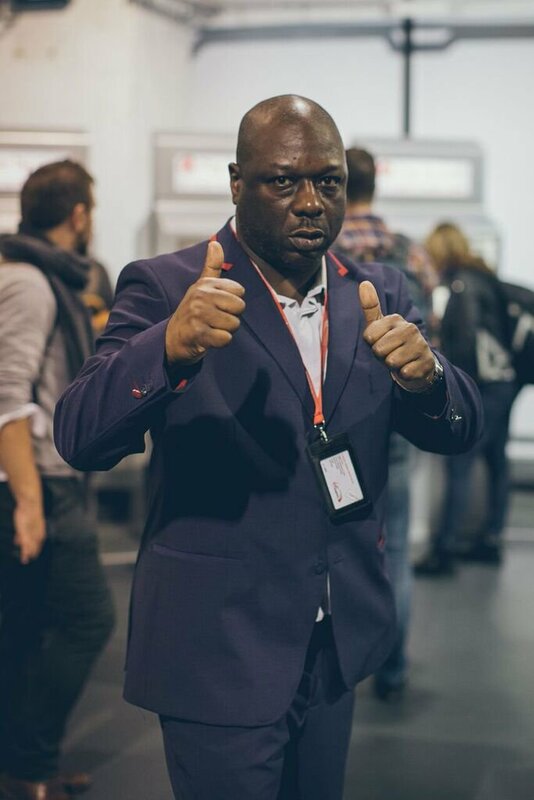 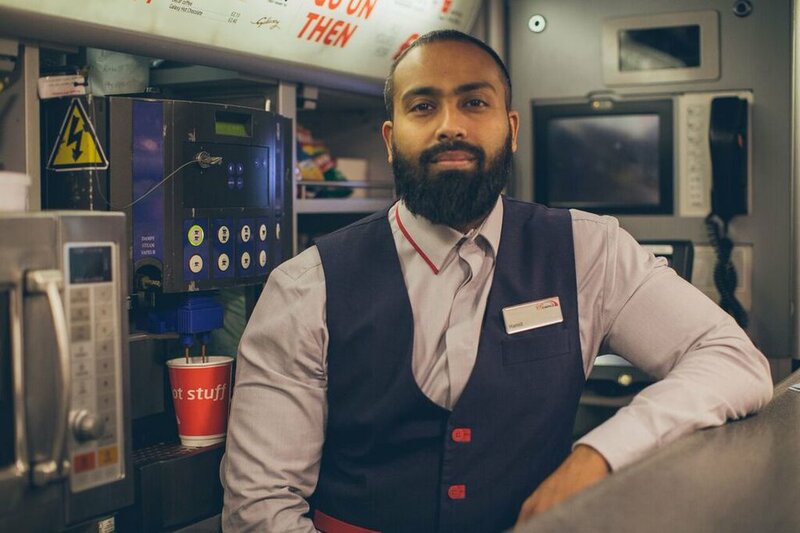 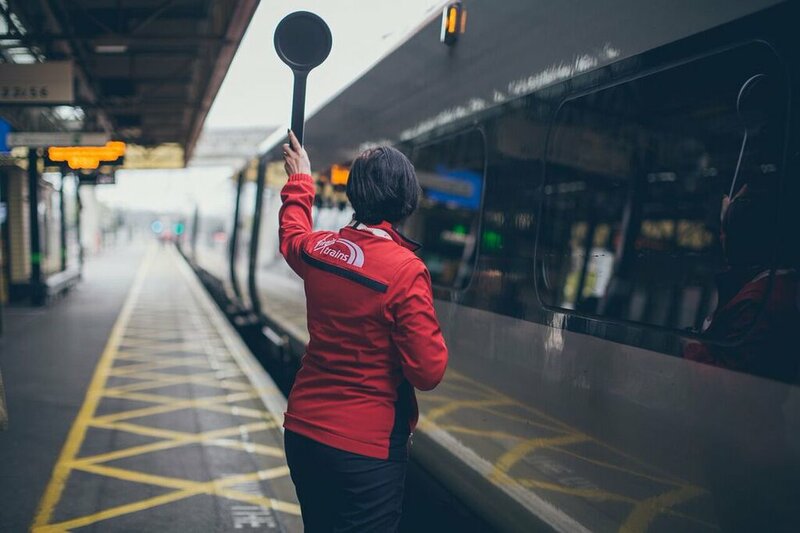 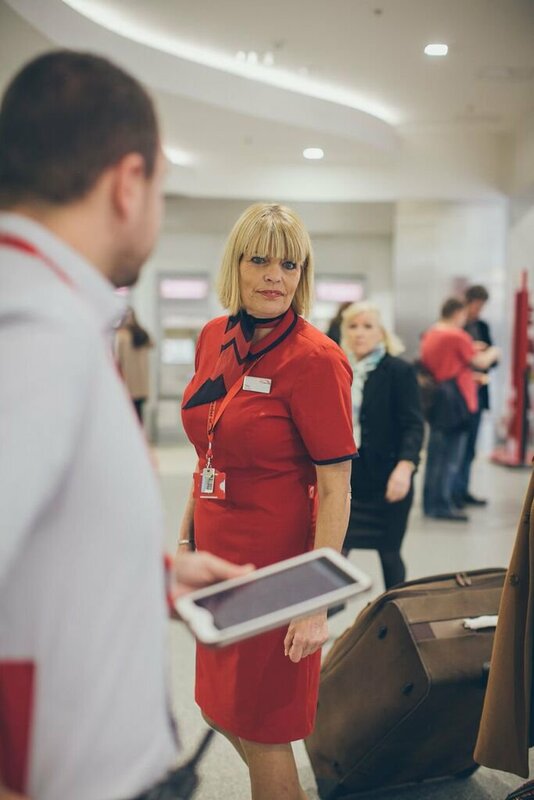 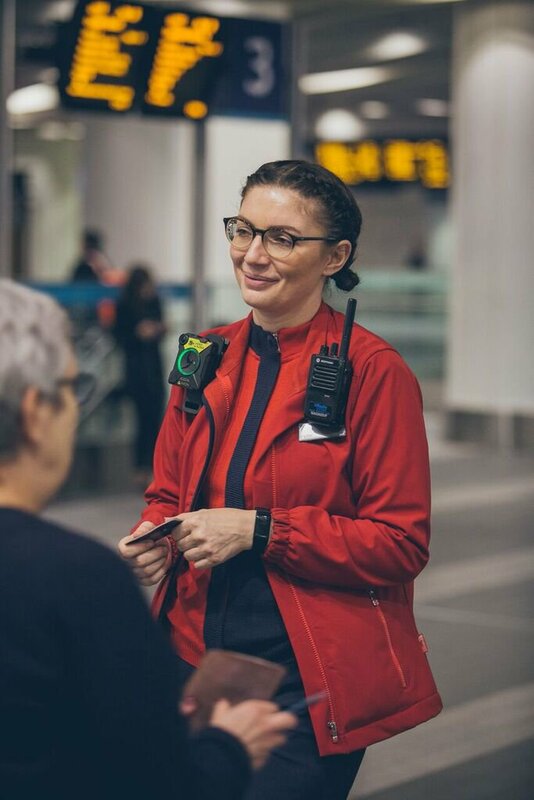 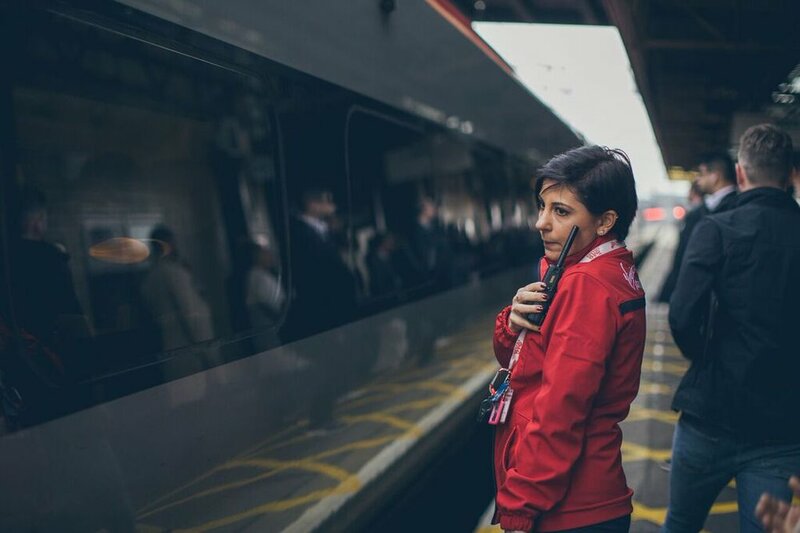 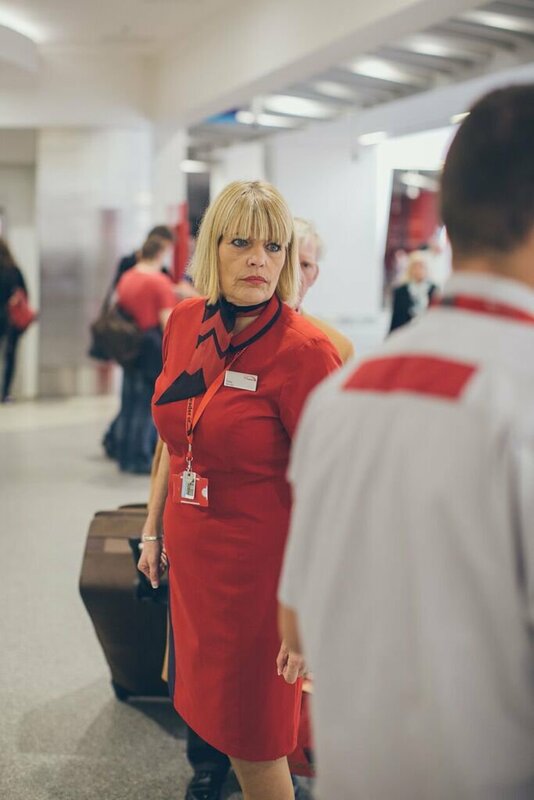 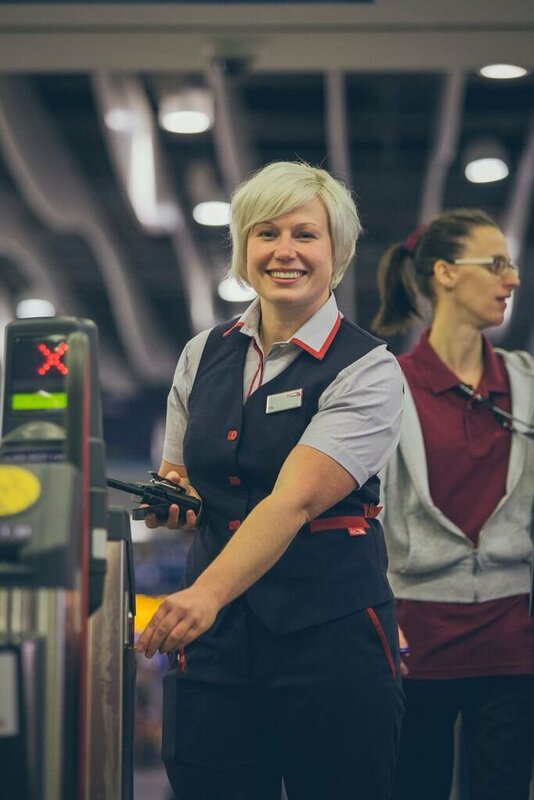 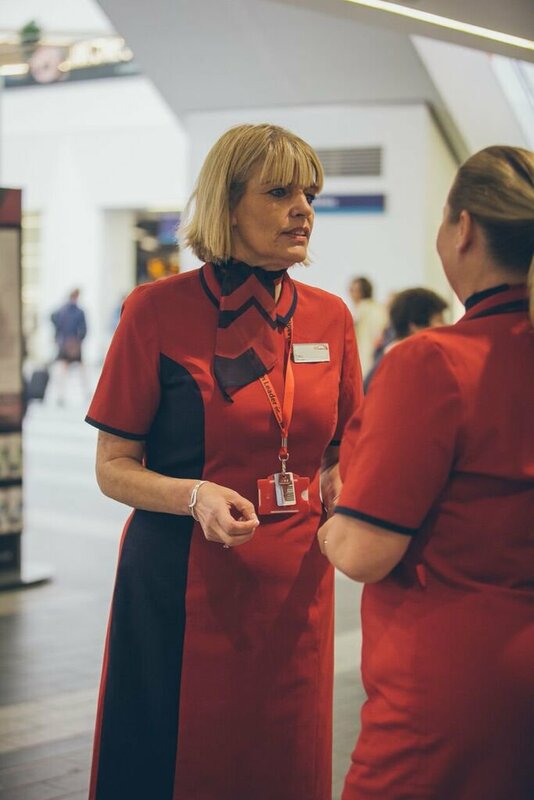 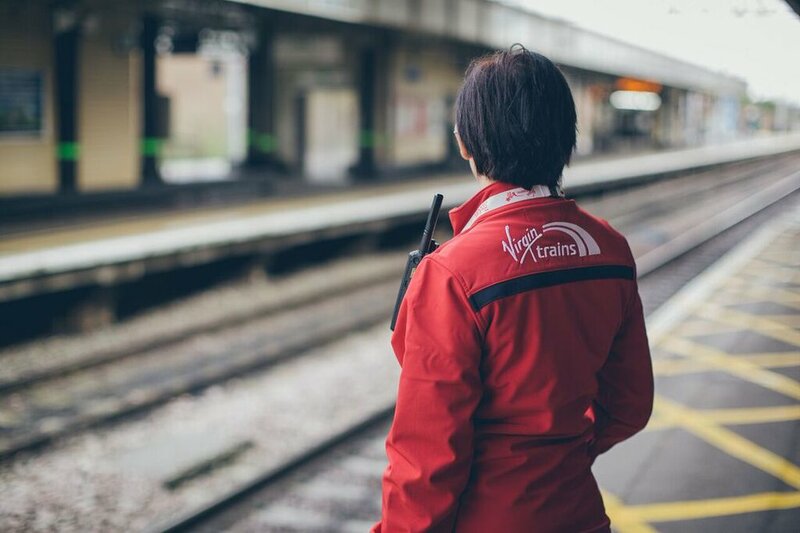 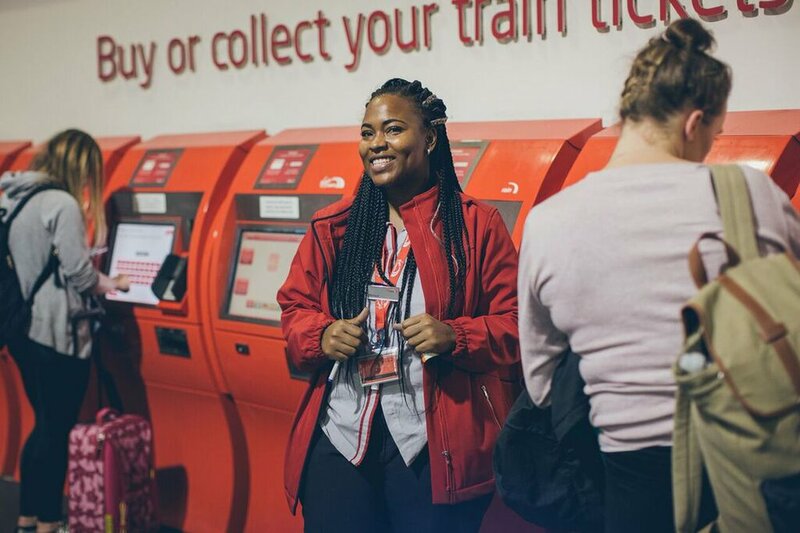 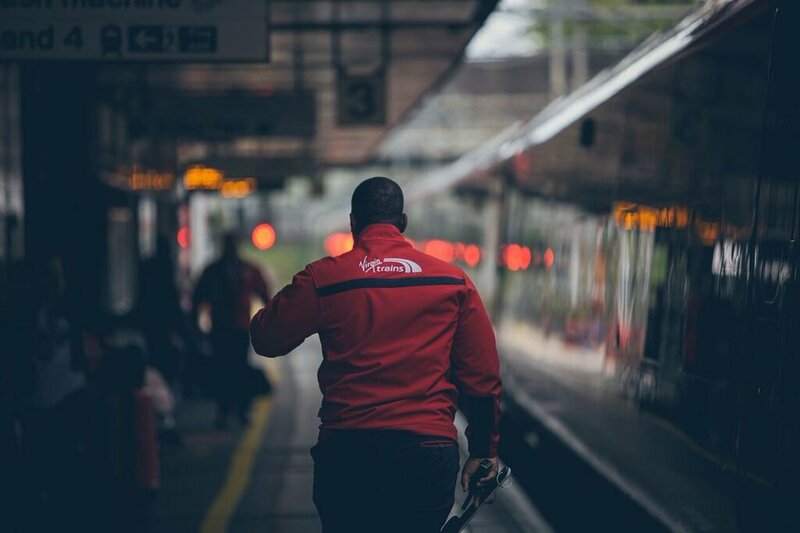 It’s a testament to how “close” we got to the Virgin Trains community and to openness in saying how they wanted a uniform that had a nod to the “glamour” of their Virgin Airlines “cousins". 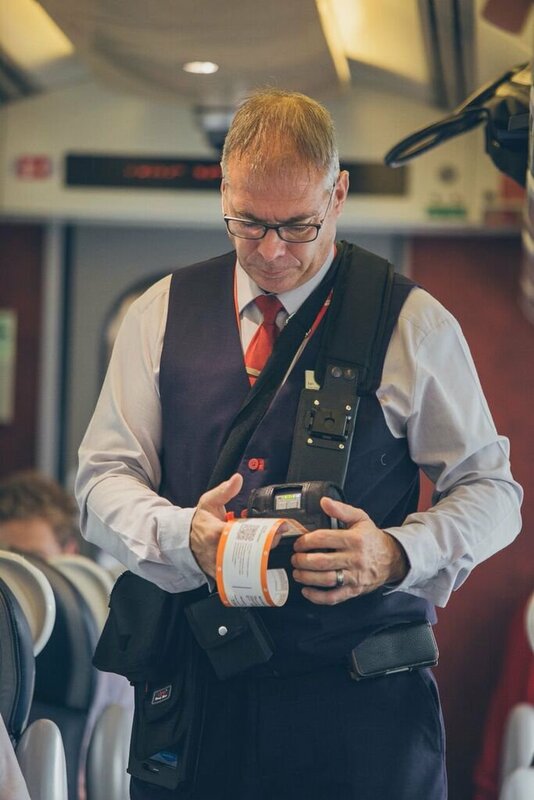 The dress is the most popular item, and thanks Virgin Trains for being brave with this. 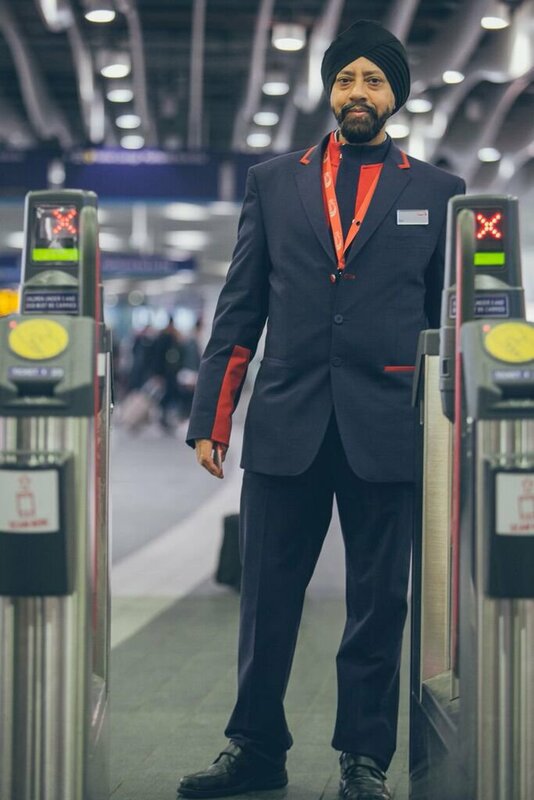 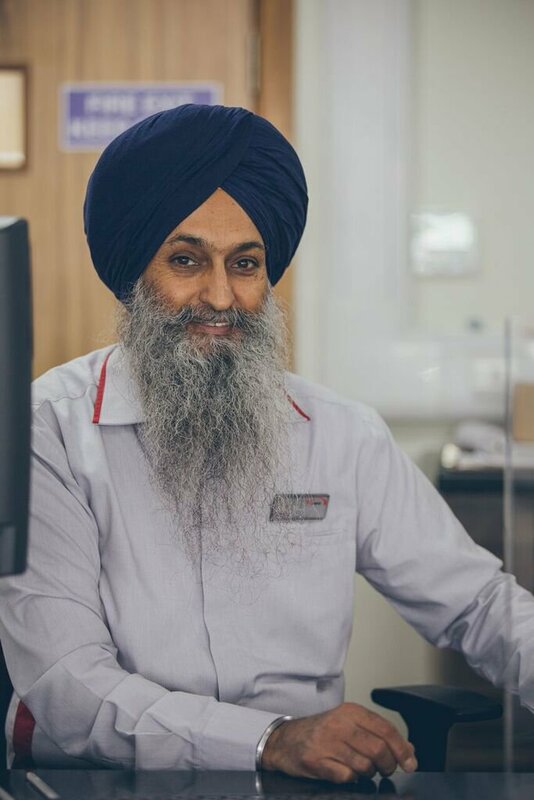 Like our London Underground Uniform, the wearer gets a “collection” rather than a uniform in the true sense of the word, and can mix and match. 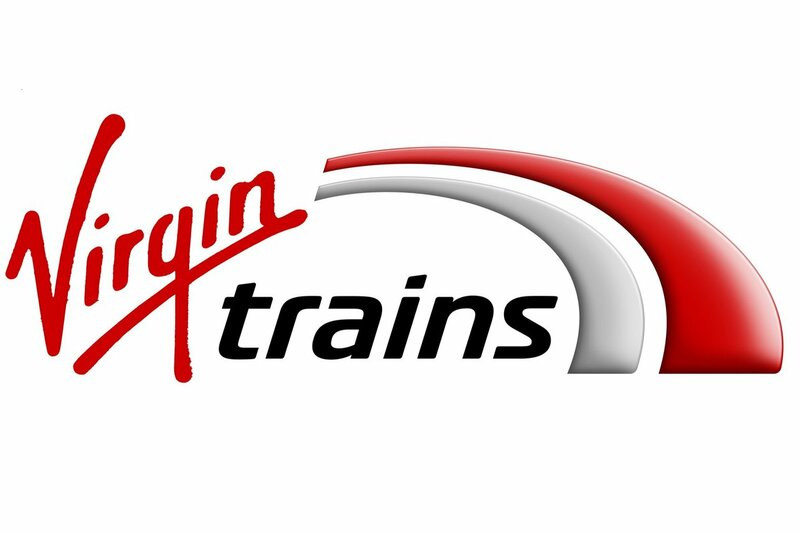 There are 10 combinations for women and 5 for men. 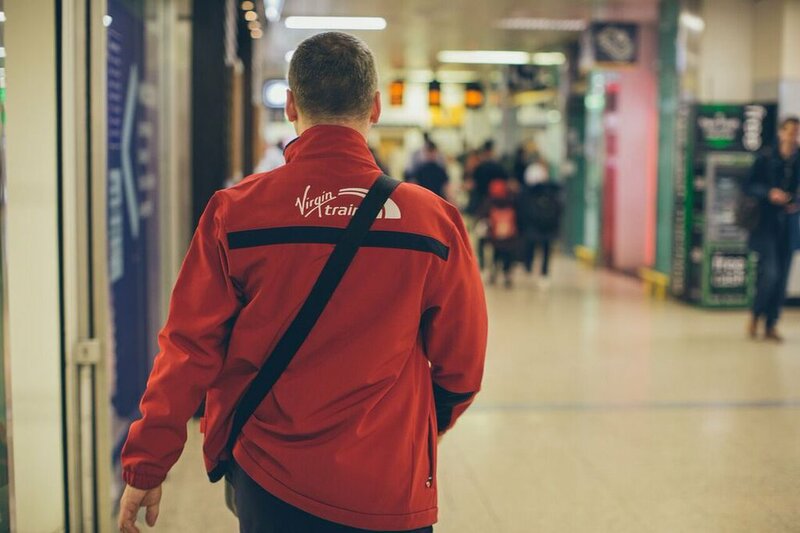 "The uniform has certainly lifted our people who feel proud, once again, to don the VT uniform."